What’s better than having one of the more unique Benzes in recent memory? Having two of them. 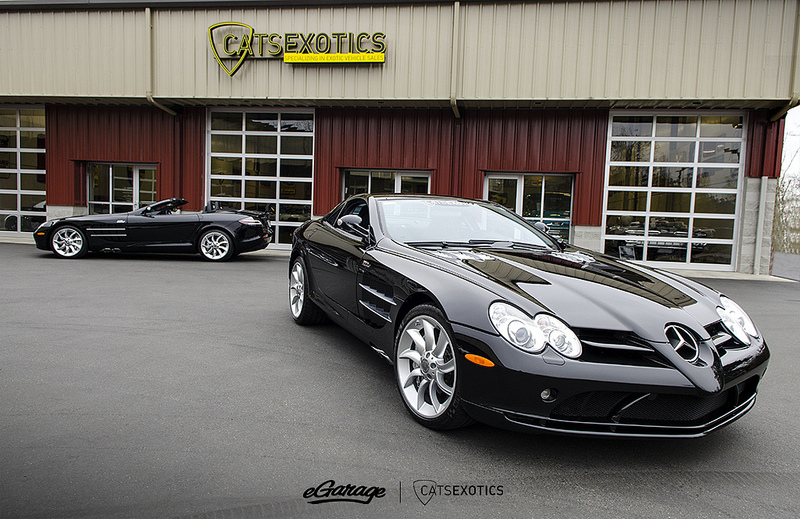 Currently up for sale at Cats Exotics is a pair of McLaren SLR cars, one coupe and one roadster, both optioned out with goodies from the renowned Renntech. Brand new, these cars were selling for nearly half a million dollars. Nowadays, you can snag them for half that. 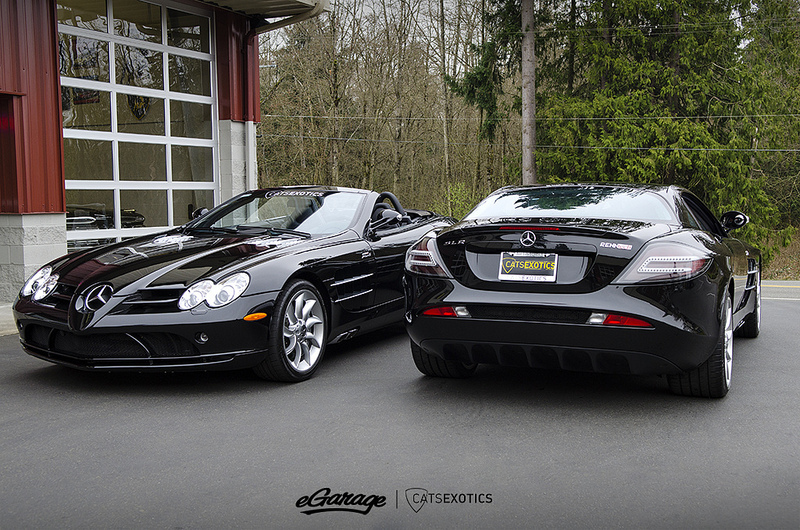 The SLR McLaren debuted in 2003 with the expectation of producing just 3,500 units. It was inspired by the legendary 300 SLR coupe and production seized in 2010 with an annual assembly of 500 cars. 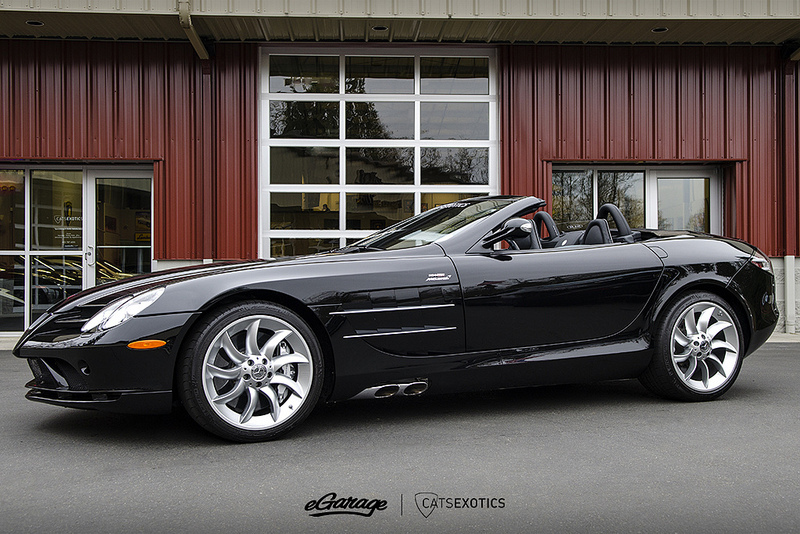 From the factory, Mercedes threw in a 5.4 liter supercharged V8 that pumped out 626 horsepower and 575lbs of torque. 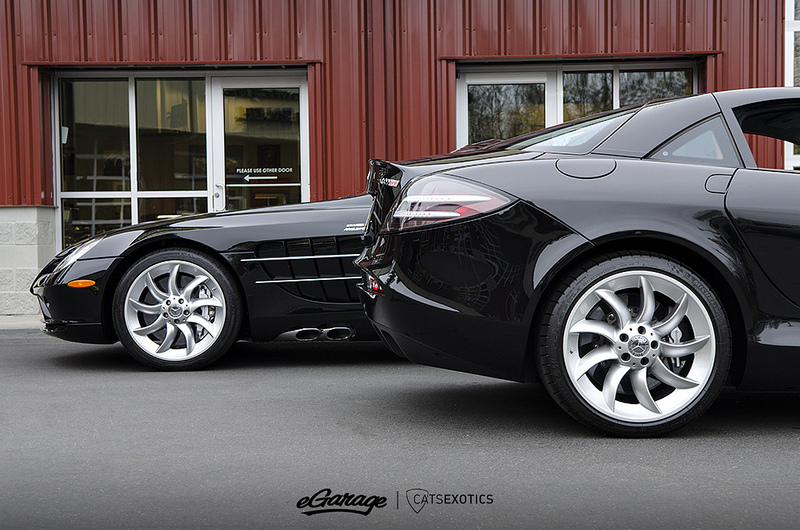 Making the SLR capable of a 0-60 time in well under 4 seconds and a top speed of over 200mph. As if that wasn’t enough, both of these SLRs have been gifted with the R1 Renntech package that pushes them to 722 horsepower and 715lbs of torque. With numbers like that, these cars demand to be in the same conversation as any supercar of its time.